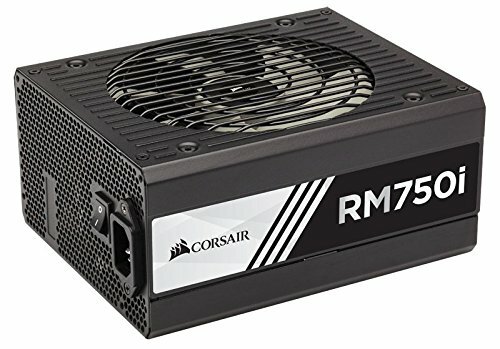 A very good choice for someone building a high end PC who wants a nice looking modular PSU. It was easy to install everything, and its black and white design looks great. I love this PSU. 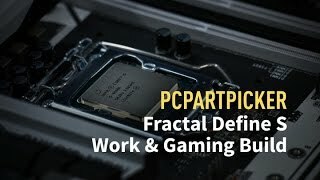 It was right for my RIG! However I did come across a few issues with my build which delayed it for almost a week. 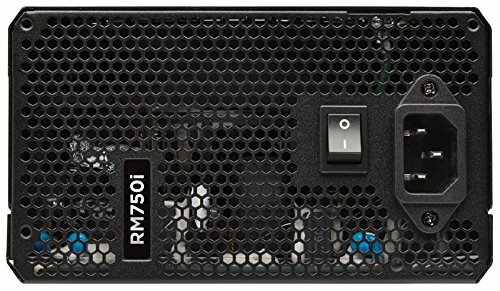 I had to RMA my first PSU which I sent back as it was DOA. I got worried to the point that it could have affected some of the components that I've already placed in. Luckily though just after a few days I managed to get a new one and she was all up and running. 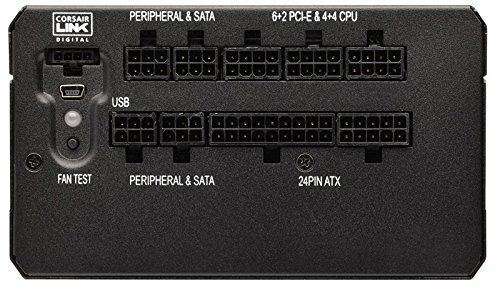 This PSU was the major delay in my build and I had to pay a return shipment just to RMA. Silent AF. 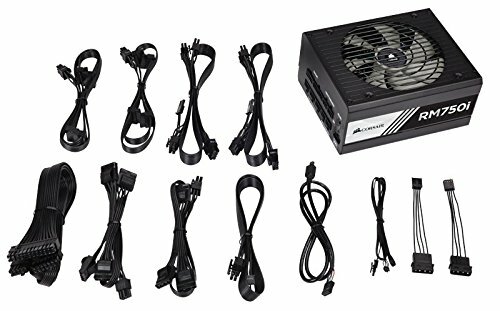 And most likely you said "oh 750W is overkill" but I have plans to upgrade this build in the future and I dont want to buy a new PSU then. And also the PCIE and CPU power cables come out from the same section on the PSU. That made me doubt it but it didnt turn into fireworks so we all good. havenot had any issues at all amazing product. The Corsair 750RMi power supply seems to be working well. The zero RPM fan is cool, it does not turn on until I'm gaming. The RMi series apparently have some capacitors in the heat shrinking by the connectors. This means the heat shrinking is huge and STIFF! It made it a huge pain to fit the 24 pin cable behind the shroud on the case because the heat shrinking is about 2 inches long and it will not bend at all. These capacitors should be moved to the other end of the cable if it doesn't negate their purpose for existing in the first place. I'm looking into the Cablemod basic set as they mention moving the capacitors, and I wanted so make the cables look white anyways. I docked one star because of the heat shrinking on the cables that is right by the plugs. Fully modular, which is nice. 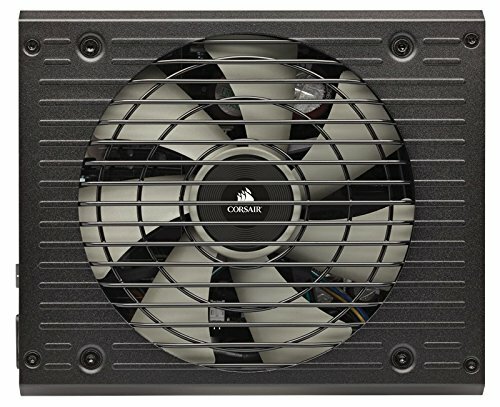 Ran into some cabling issues with the stock Corsair PSU cables being extremely fat and inflexible, leading into my purchase of sleeved cables. I'm glad I did, I love the color. They were a bit difficult to straighten out, wish I had a few cable combs. The PSU works and is compatible with the Silverstone cables, but yeesh, can those stock cables be any worse? I'll definitely do more research next time. Had gone with it because of the sale price, but I guess it was that much for a reason.